Some Project Runway stars have impeccable style, but terrible personalities (ahem, Cornelius Ortiz). And others are never quite at the top of the heap, but you still root for them because they are so darn lovable. This was definitely the case for Brik Allen. 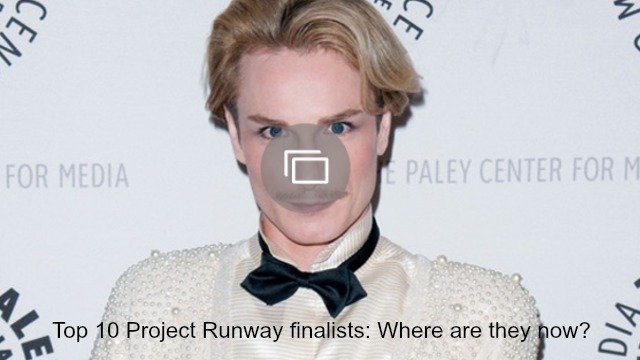 I love the guy and have ever since he announced, “I’m Brik, I love bricks.” I’m willing to concede that his work is not the best of the bunch on Project Runway, but it’s not so bad that he was deserving of being sent home this week. 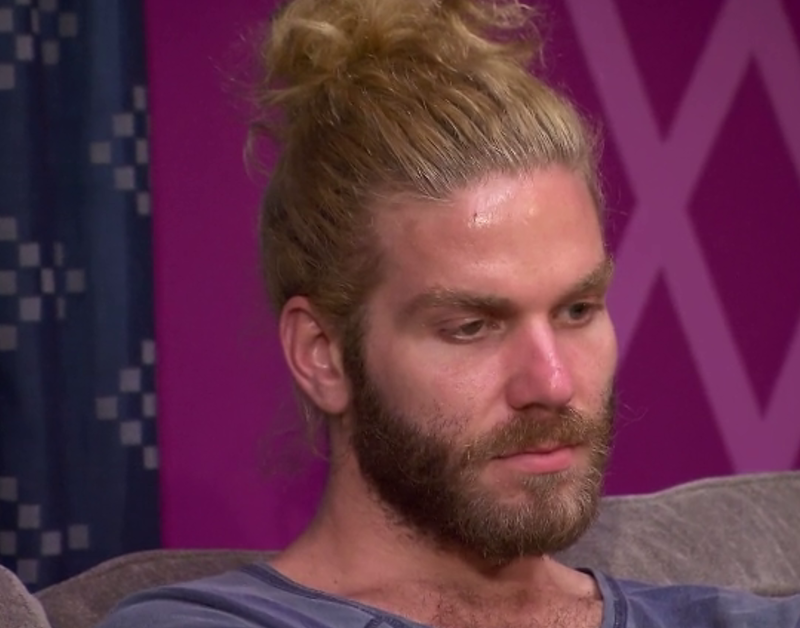 Allen has always been one of the more likable guys on Project Runway, albeit not one of the most successful. He manages to hang in there, but rarely excites the judges as much as Erin Robertson and Laurence Basse have week after week. That being said, he has a lot of really intriguing ideas. He just needs more guidance. That was evident this week, when he tried to pull off the urban jungle look, but got mixed up with way too many uncoordinated prints. The look was a bit odd, but not terrible; he worked super-hard to get the fit just right. Project Runway designers aren’t judged on personality, nor should they be. The show should be all about who puts the best (and worst) looks on the runway each week. Even when you go purely by this metric, Allen didn’t deserve to be eliminated. His urban jungle look wasn’t perfect, but it was far from the worst to hit the runway. You could even argue that it was innovative and edgy — and isn’t that what the judges are supposed to reward on Project Runway? Instead, they compared Allen’s design to a shower curtain and claimed to “have no idea who [Allen] is and what he stands for.” Ouch! I’m sad that Allen is out of the running, but I’m excited for the other challenges this excellent season of Project Runway has in store. And I’m convinced that, if he receives the mentoring he needs, Allen will go far, with or without a Project Runway victory. 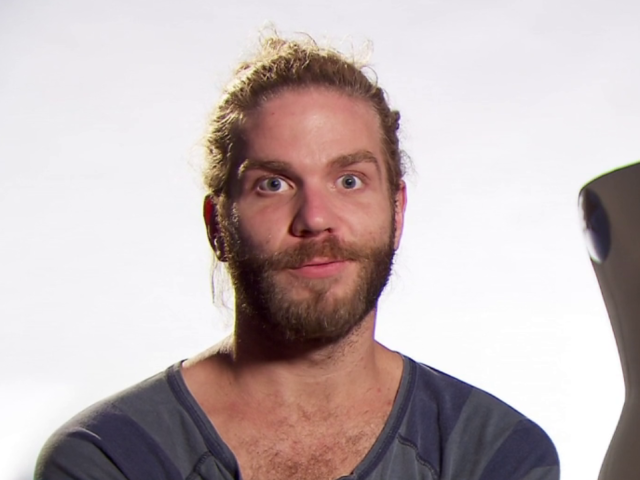 What did you think of Brik Allen’s elimination on Project Runway? Comment and share your opinion below.